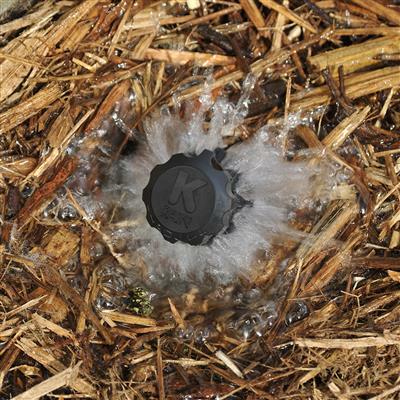 K-Rain’s pressure compensating bubblers are ideal for tree and large shrub watering. Pressure compensation ensures consistent flow rates over lower pressure ranges. Designed for a rugged environment, the ½” FPT threaded inlet makes these devices ideal for installations using a PVC pipe and schedule 80 risers. 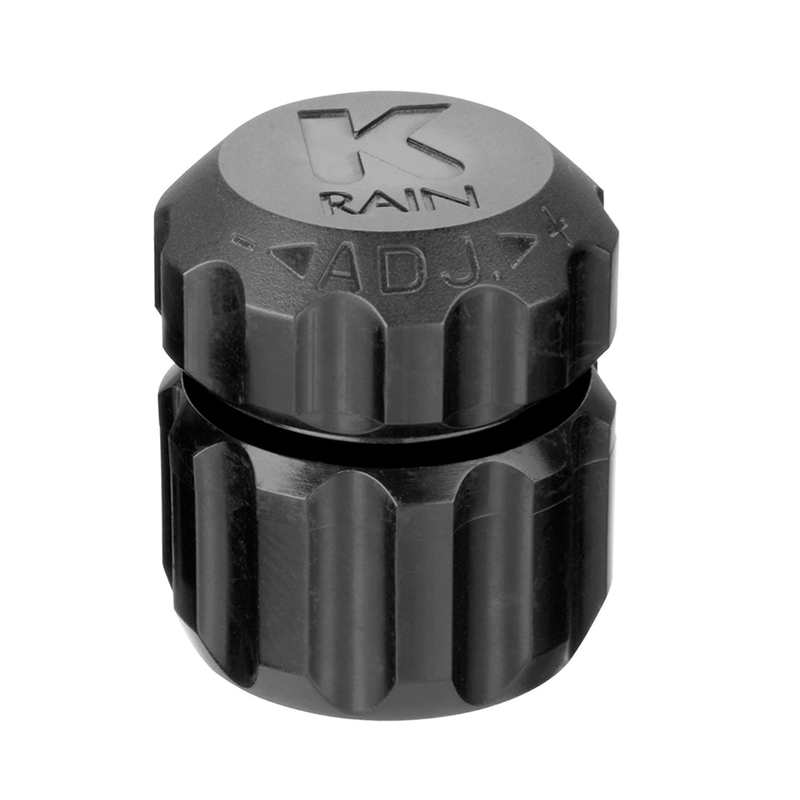 Durable – UV-resistant heavy-duty plastic construction with ½” Female NPT threads screws onto PVC pipe or schedule 80 risers. Flexible – Pressure compensating design delivers uniform flow throughout a wide pressure range (15-50 psi). 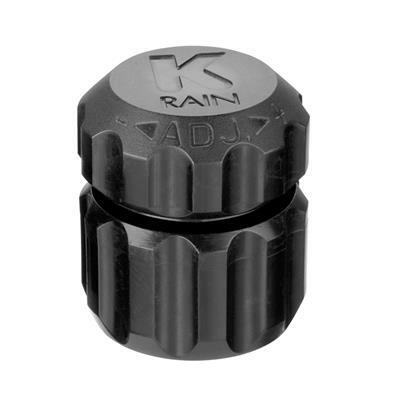 Ideal for a variety of applications including shrubs, trees, containers and large pots.